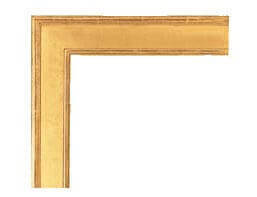 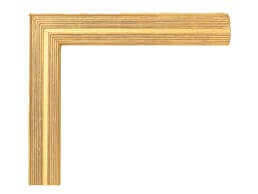 In the late 1800’s frames were often individual products. 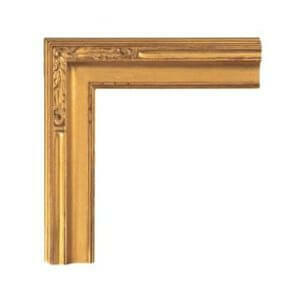 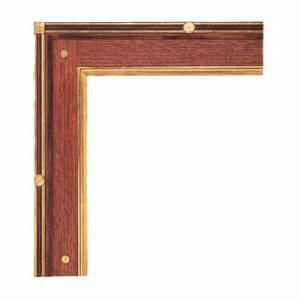 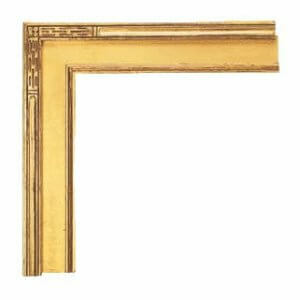 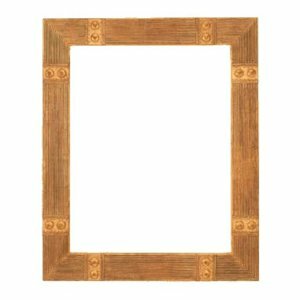 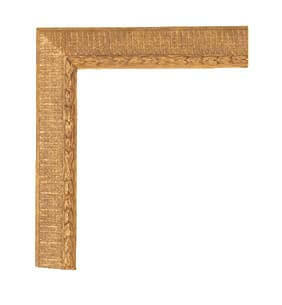 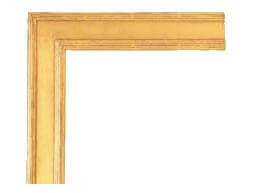 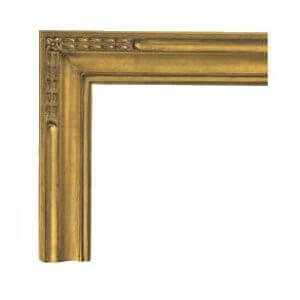 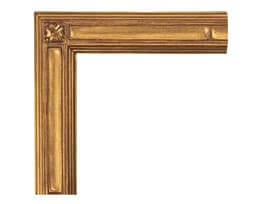 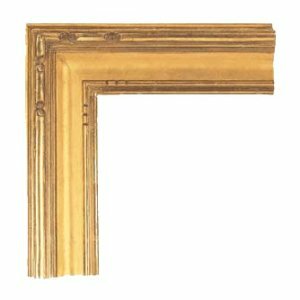 The artists James Whistler, Thomas Eakins designed their own frames. 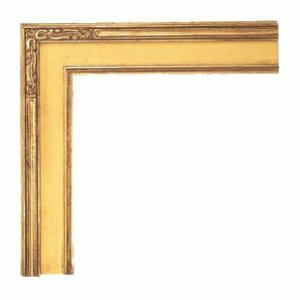 The American impressionists Twachtman and Hassam developed a distinctive style, combining subtle shapes and carvings with subdued finishes, to compliment their work.